More and more adults are opting for teeth straightening, and why not? Your beautiful smile can make quite a first impression. 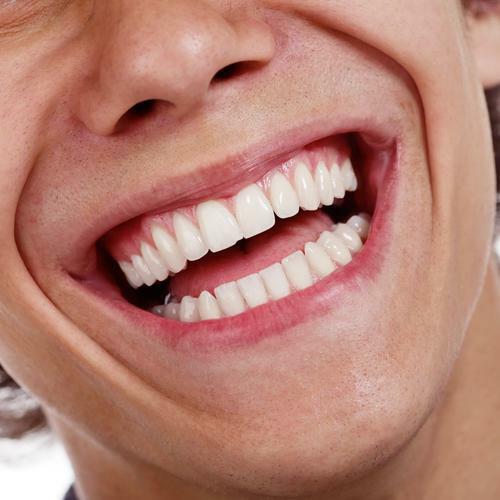 Straight pearly whites can give you a mighty confidence boost. No more smiling or laughing behind your hand, attempting to cover up your less-than-perfect smile. People who want straighter teeth but are well past the typical age for braces are opting more and more for the Invisalign system to give them a better smile. Invisalign is a series of removable orthodontic aligners that you change out as your teeth are moved into their straightened positions. Invisalign works without the use of wires or metal brackets, components of traditional braces. Your aligners are custom-made for you, and you change them out yourself every few weeks, as advised by your dentist. 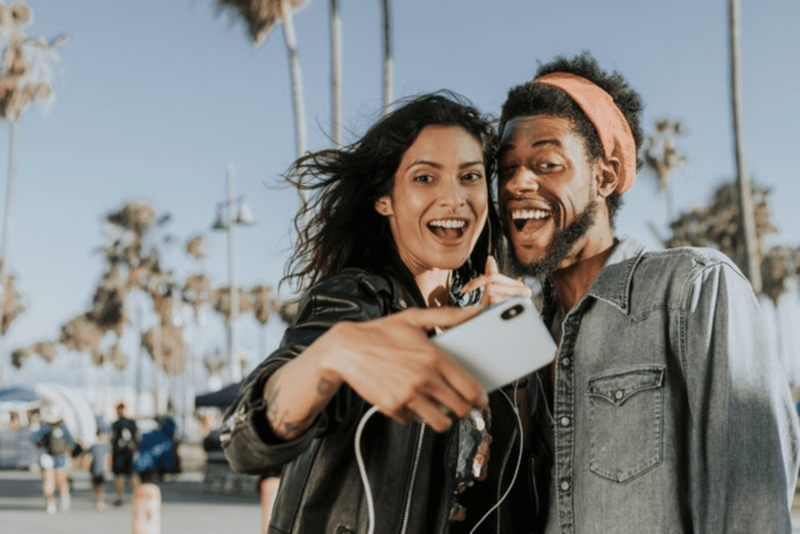 Over 5 million people, 1 million of them teens, have chosen Invisalign over traditional metal braces for their undetectability, among other things. There are several reasons why Invisalign may be the right choice for you. Here are just five of the things patients have discovered about Invisalign that make it their best teeth straightening option. Safer for your smile: Because your Invisalign aligners are removable, you can continue to brush and floss as you normally would. Traditional braces can trap food, which can cause plaque to grow, creating decay and even promoting gum disease. With your Invisalign braces, you take them out to eat, brush and floss, allowing your teeth to remain healthy. Easier eating: Metal braces can constrict your teeth, causing pain and pressure. 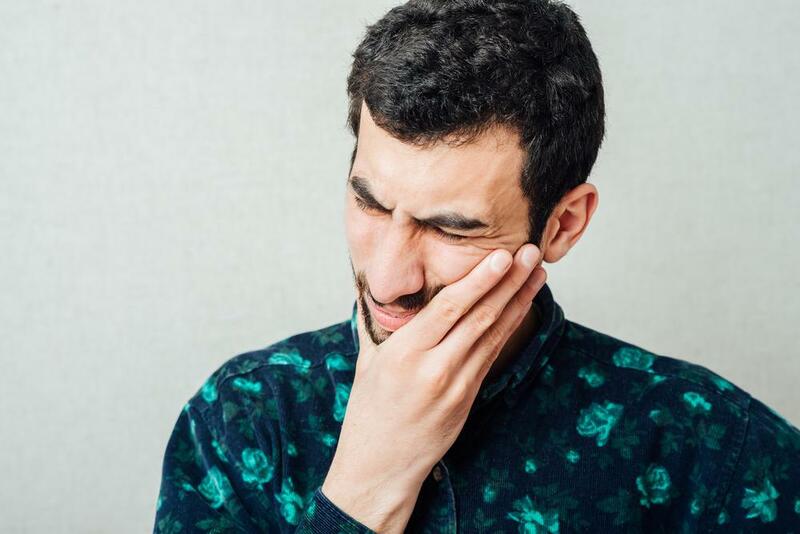 When the orthodontist tightens the wires, the pain can make it uncomfortable to eat. You can remove your Invisalign aligners, allowing you to eat as you normally would. Things that are difficult with traditional braces — or restricted, such as certain foods — aren’t a problem with the removable Invisalign aligners. Comfort: Traditional braces have sharp edges. 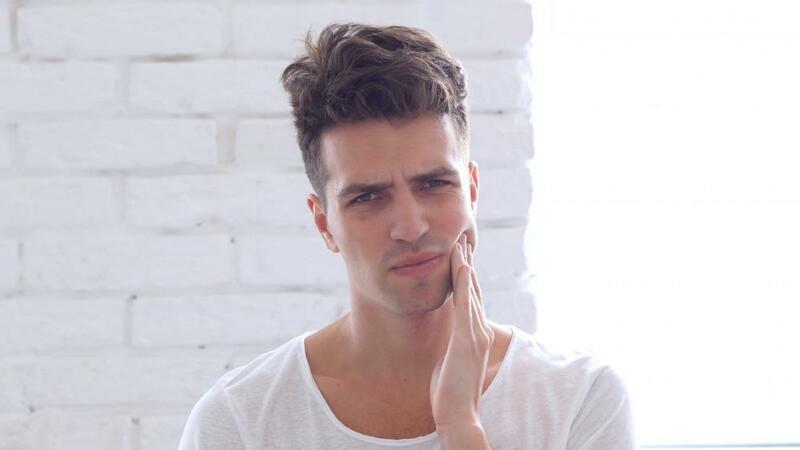 The wires and brackets can rub against your cheeks and gums and cause sores to develop. Invisalign has no metal, no brackets, and no wires. 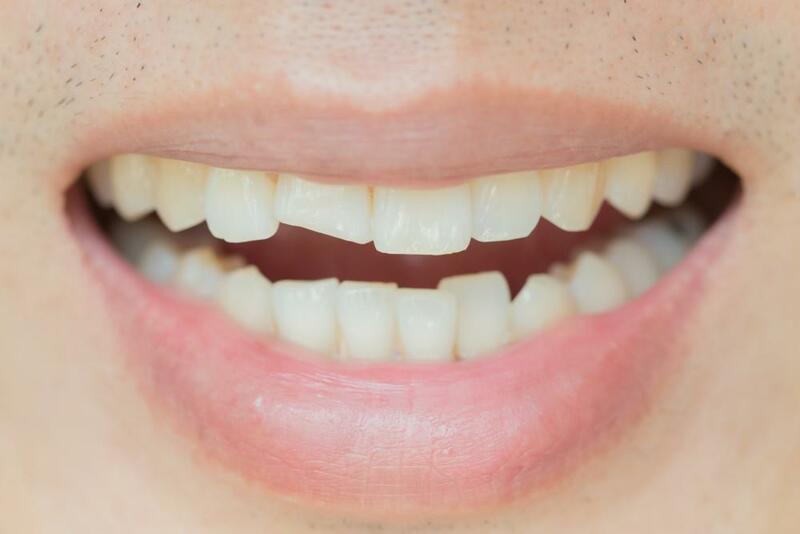 Just smooth plastic material shaped to your own teeth. You may notice some pressure or temporary discomfort when you first progress to a new aligner, but that just means your Invisalign braces are doing as intended, gradually straightening your teeth. Your dentist monitors your progress, but you don’t have to go in to have your wires tightened as with traditional braces. Virtually undetectable: Your Invisalign aligners are practically invisible. You can live your life with confidence knowing others won’t see unsightly metal and wires, typically unexpected in adults. Invisalign aligners are made of a clear plastic material that’s subtle, preserving the natural appearance of your teeth. So go ahead and go to that party, give that sales presentation, and never worry that others will notice your Invisalign braces. 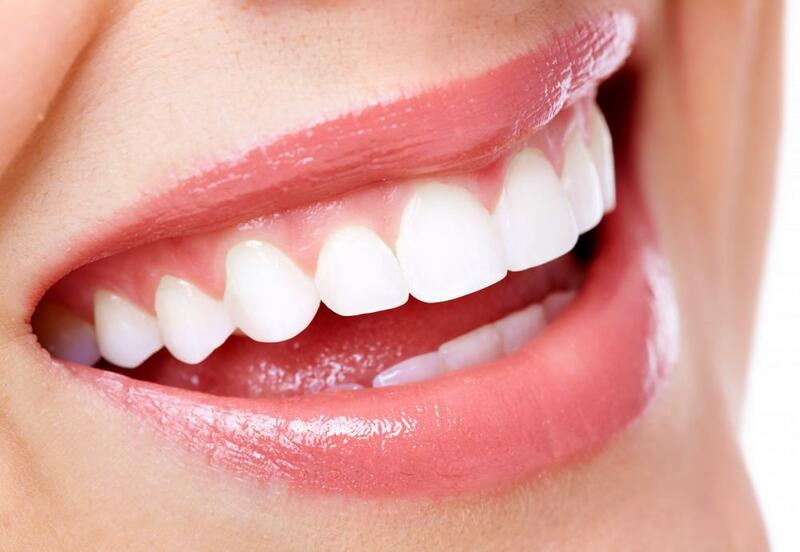 Results: One of the top reasons Invisalign is the best teeth straightening option available? They produce excellent results. Many patients can’t believe the short amount of time and ease of the Invisalign system can produce such a beautiful smile. You need to take on the responsibility of wearing your aligners no less than 22 hours per day, and you must change the aligners as you progress, according to your dentist’s instructions. In the end, however, the results speak for themselves and will have you smiling from ear to ear! With all the benefits of the Invisalign braces, isn’t it time you perfected your smile? Healthy Smile Dental thinks so. 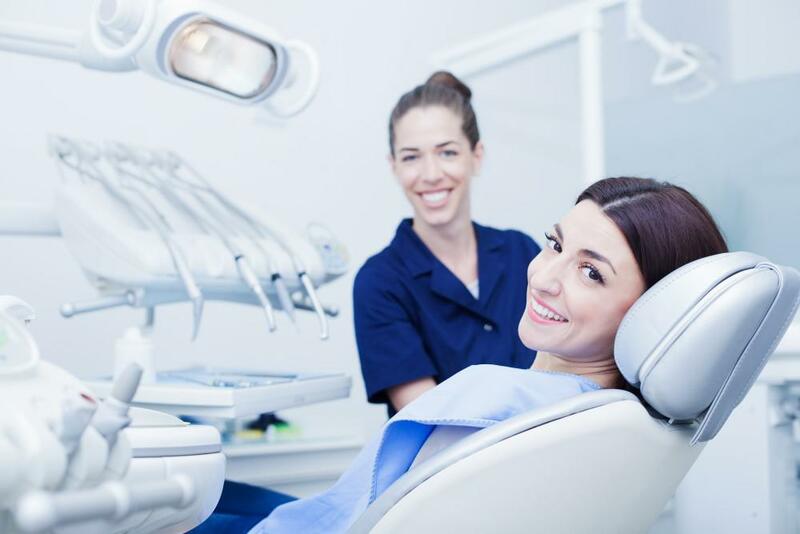 We are a full-service dental practice serving the Woodbridge, Illinois, area. Hannah Baek DDS is certified and experienced in Invisalign and is passionate about helping you achieve your healthiest and most beautiful smile. Contact Dr. Baek and Healthy Smiles Dental today, and get ready for that boost of confidence.